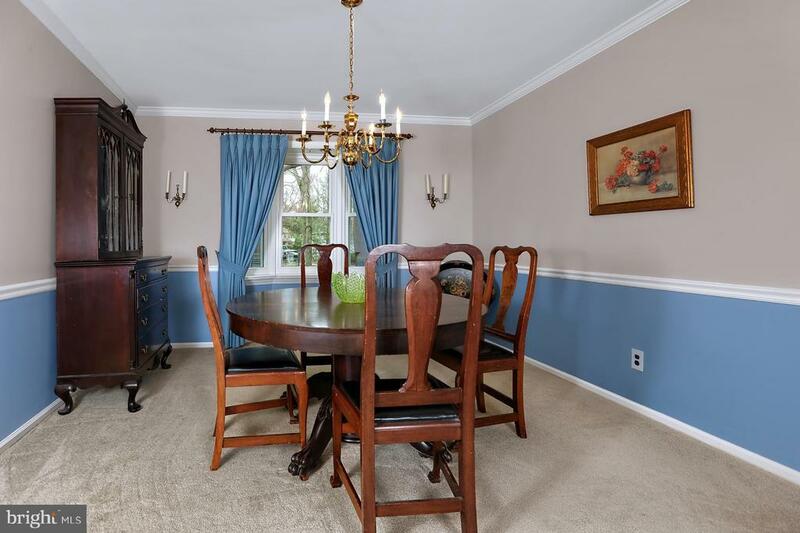 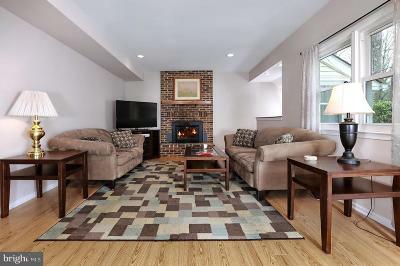 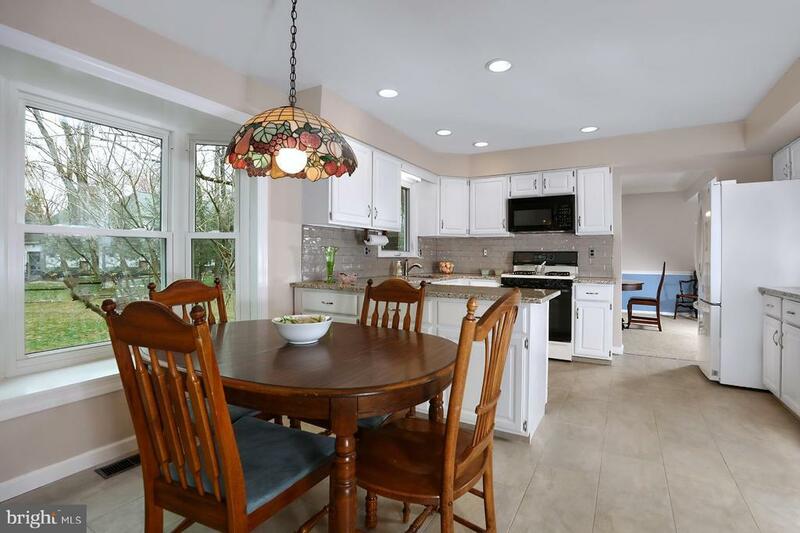 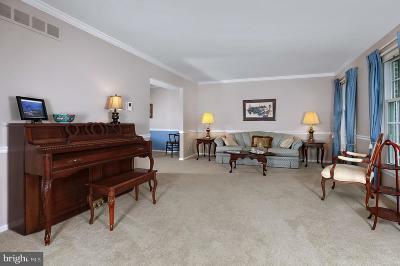 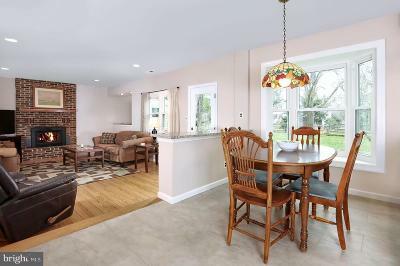 Come see this charming 4 bedroom, 2.5 bath colonial in desirable Lawrenceville Green. 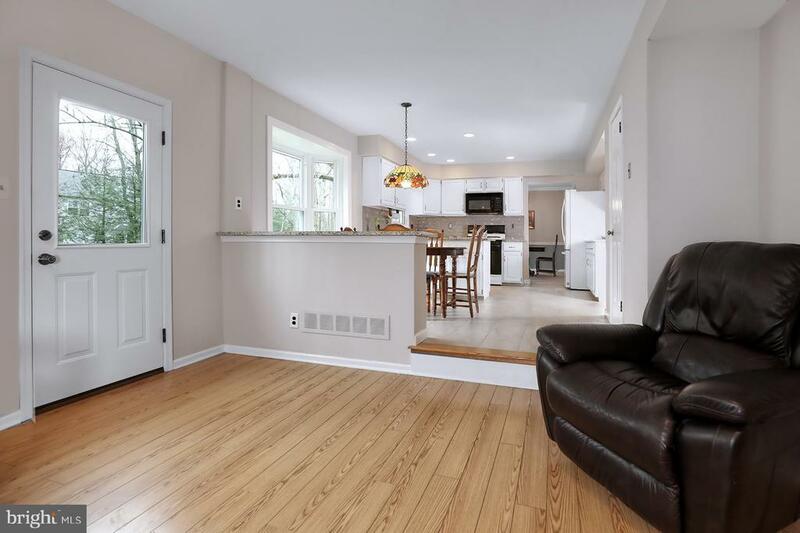 Mature trees frame the pretty lot, shading this lovely home fronted with traditional brick, maintenance free vinyl siding and new roof (2018). This "Andover" model features an open floor plan with a spacious, sun- filled, living room leading to a formal dining room for family gatherings and entertaining. 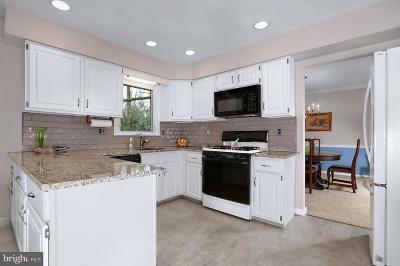 An updated kitchen with granite and muted grey subway tile, opens to a casual dining/breakfast area into the family room, cozy and warmed by a new Vermont Castings wood burning stove insert. 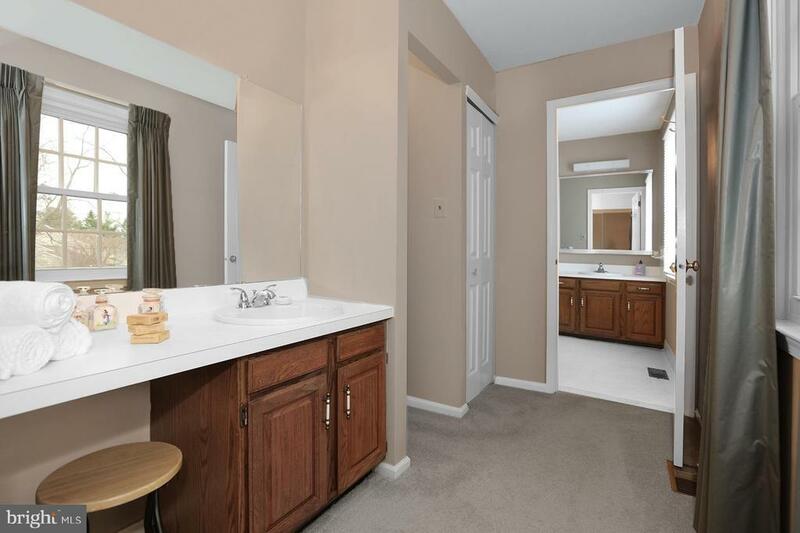 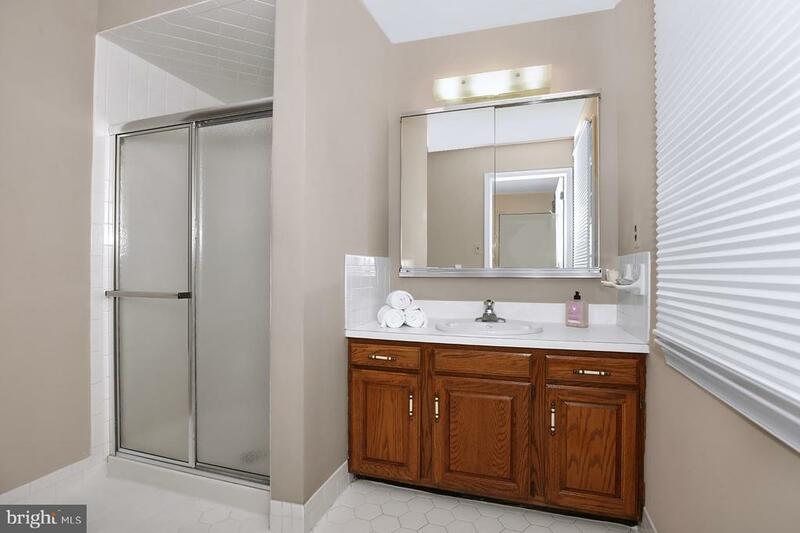 A powder room and large laundry/mud room complete the first floor and provide easy in and out access to the 2 car garage. 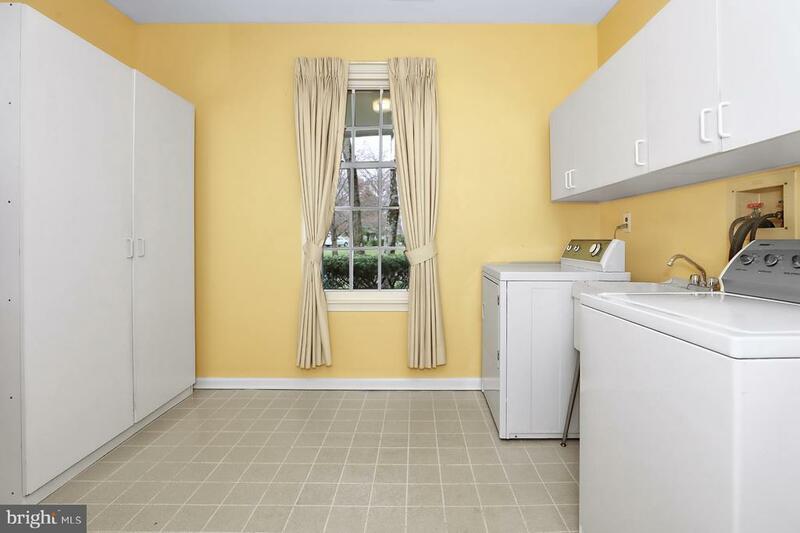 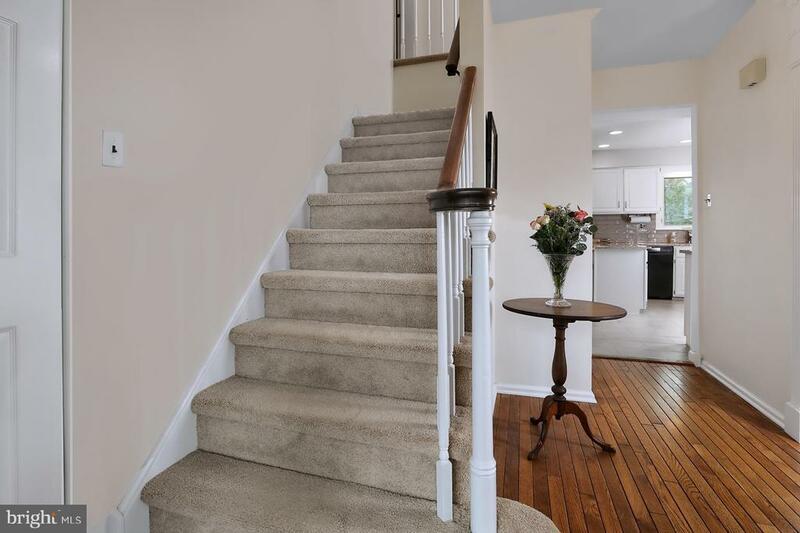 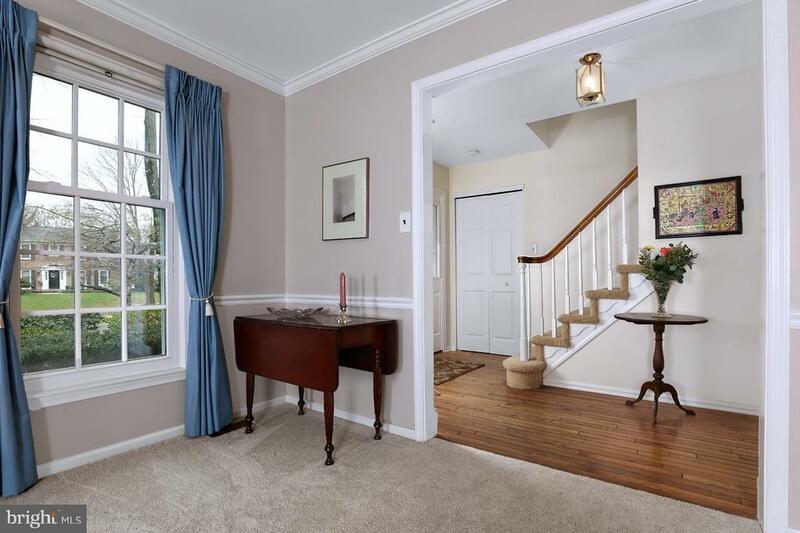 Upstairs, a neutral color scheme is bright and cheerful for the 4 bedrooms and 2 full baths. 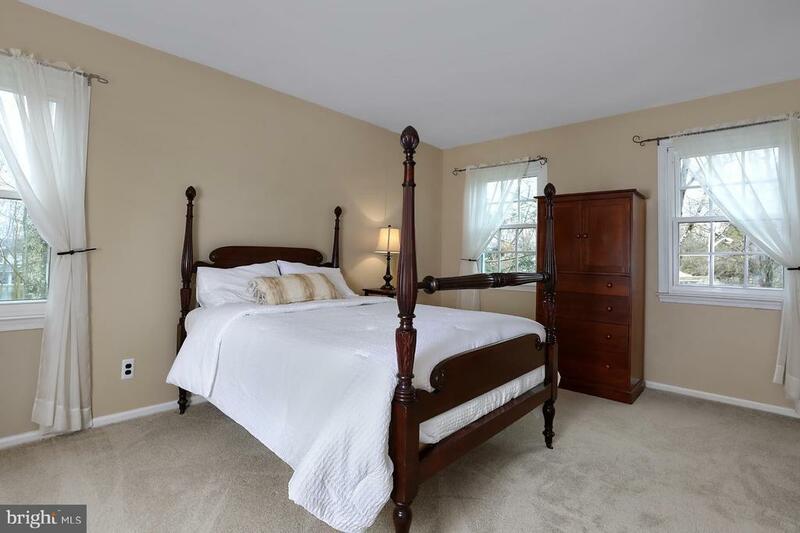 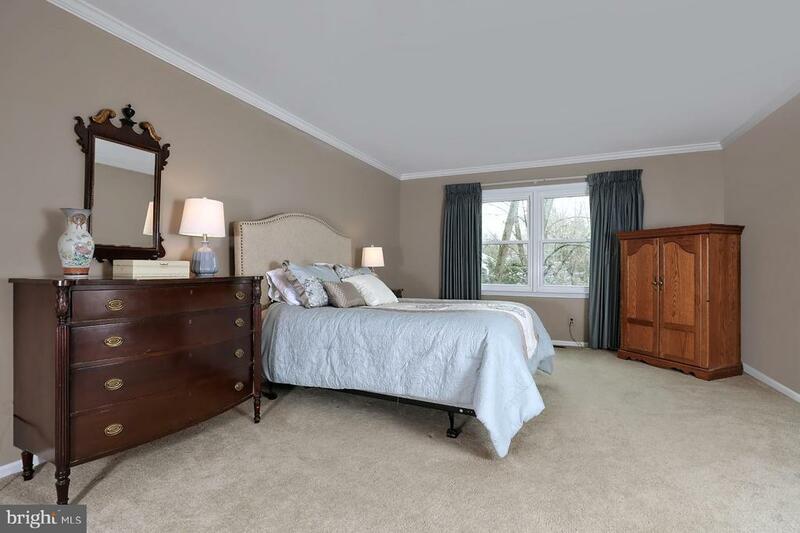 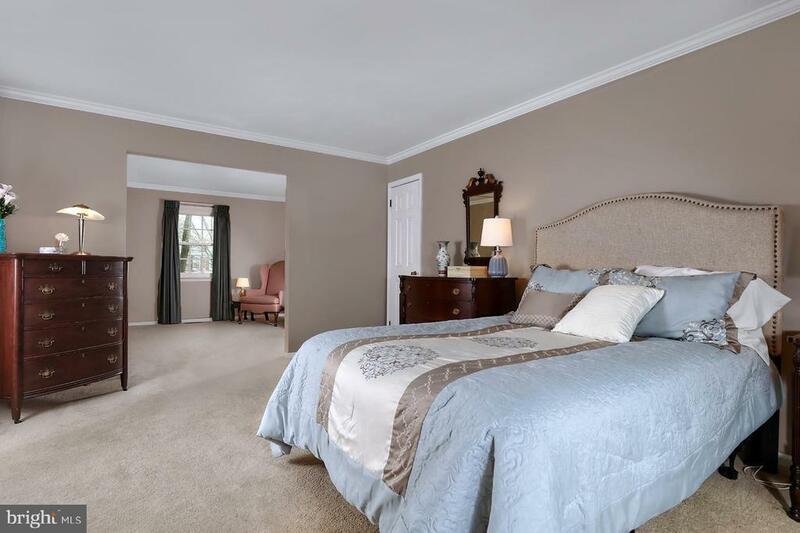 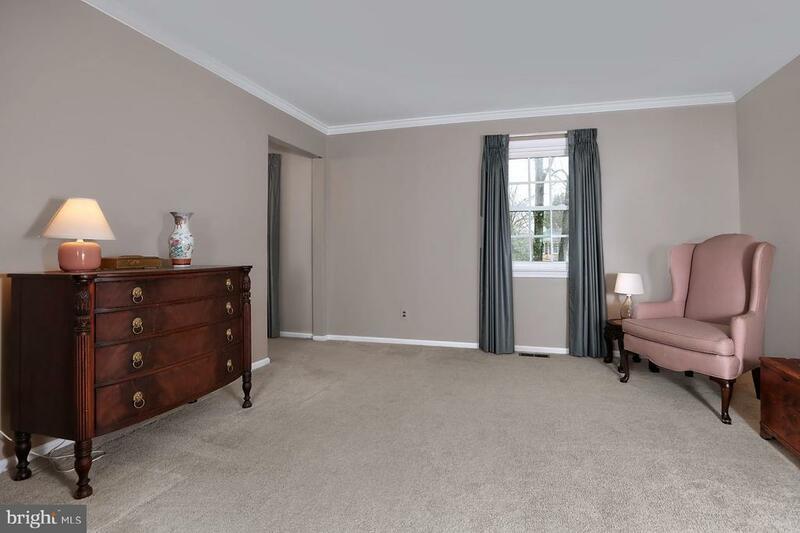 The Master Suite is spacious, featuring its own sitting room, dressing area, and walk-in closet. 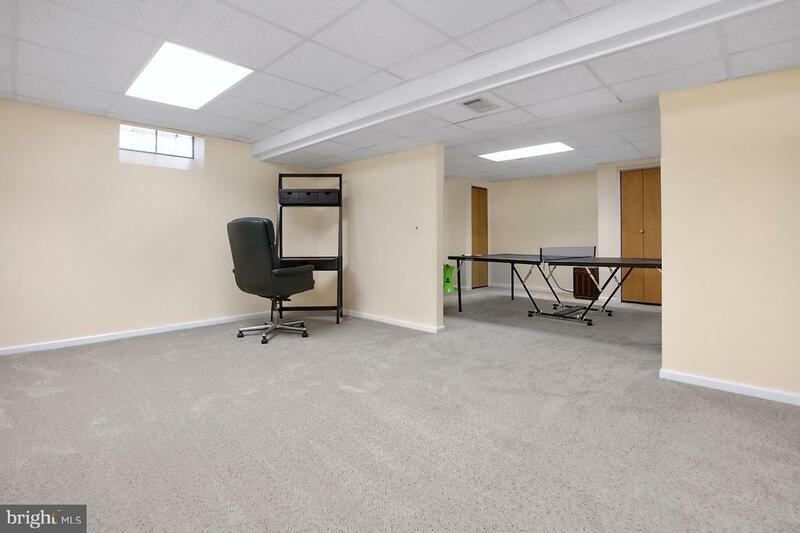 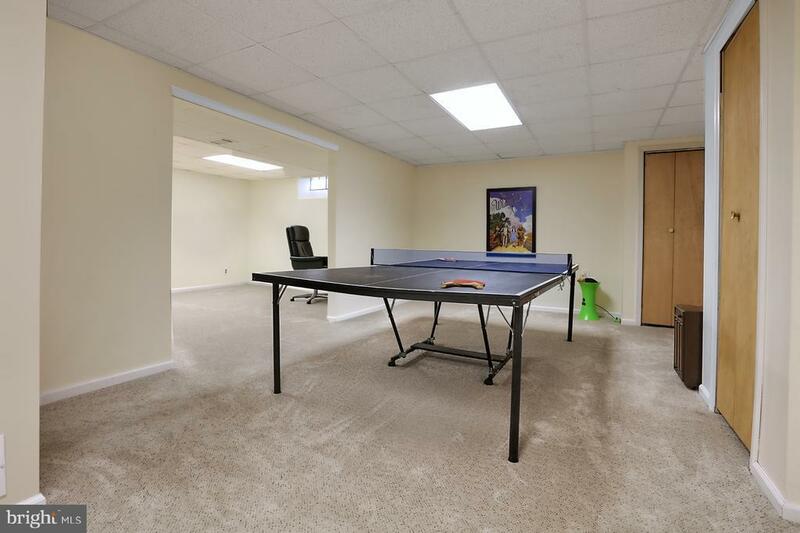 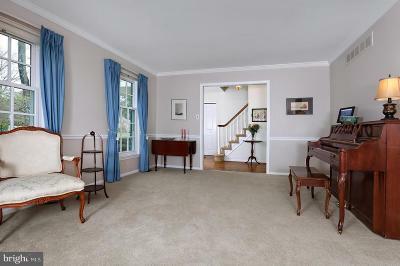 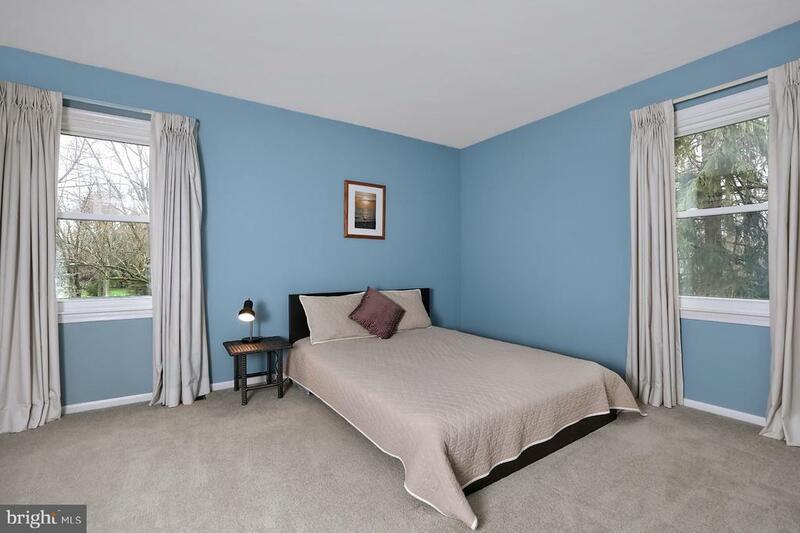 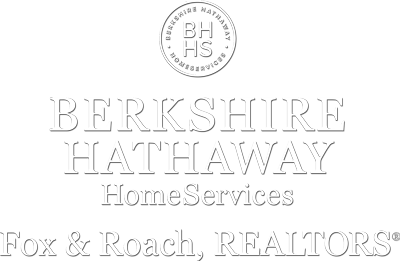 A newly carpeted finished basement completes the package offering plenty of space for an office and recreation room. 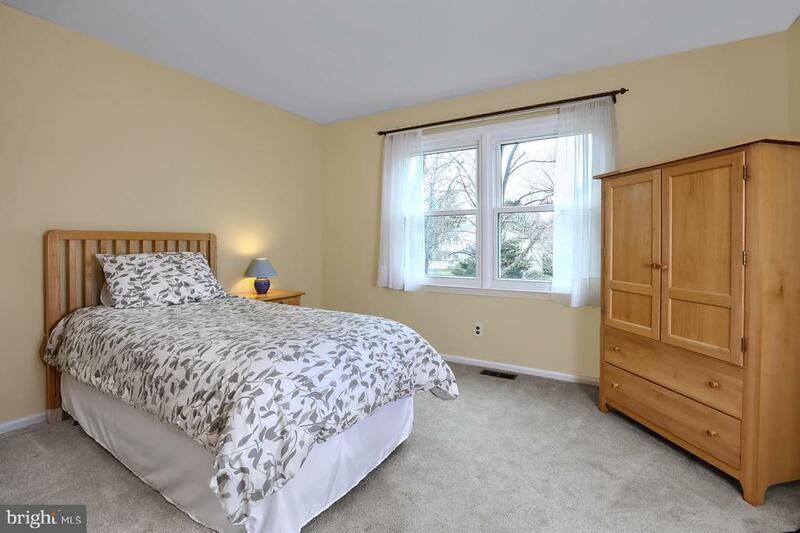 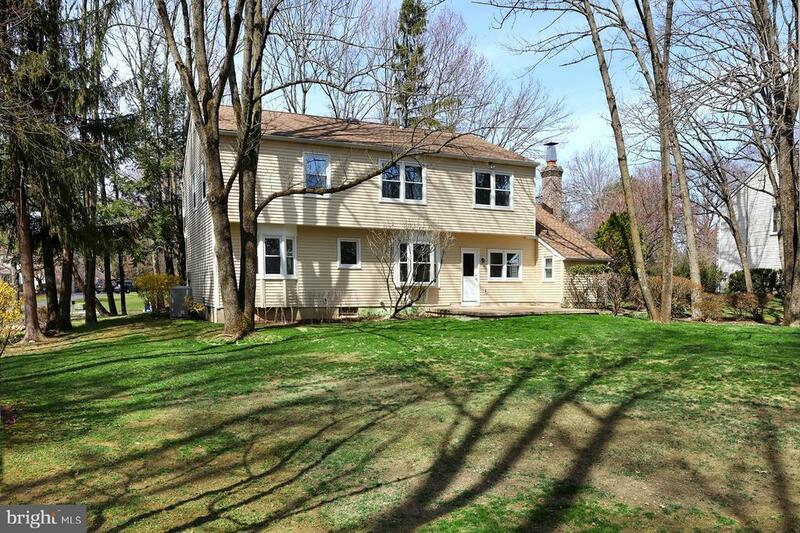 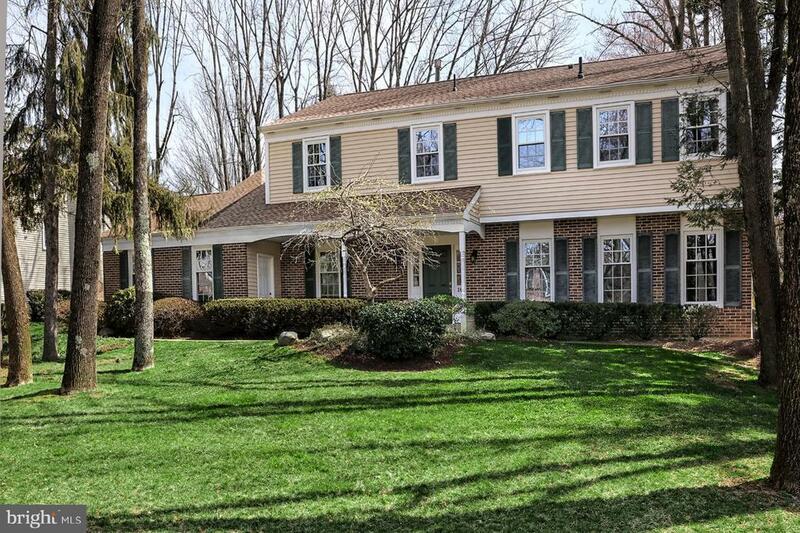 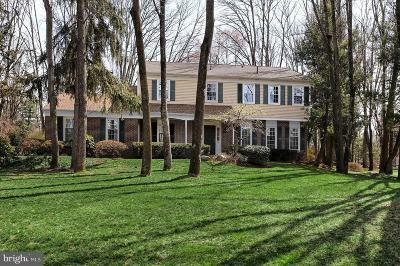 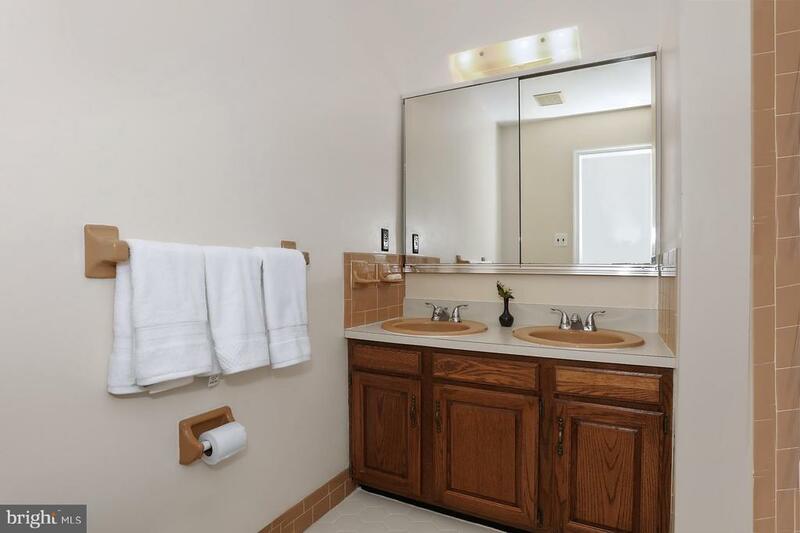 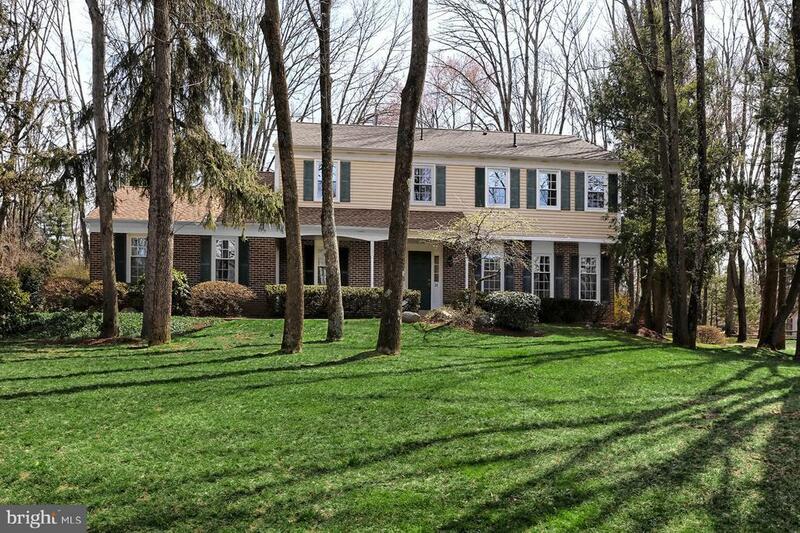 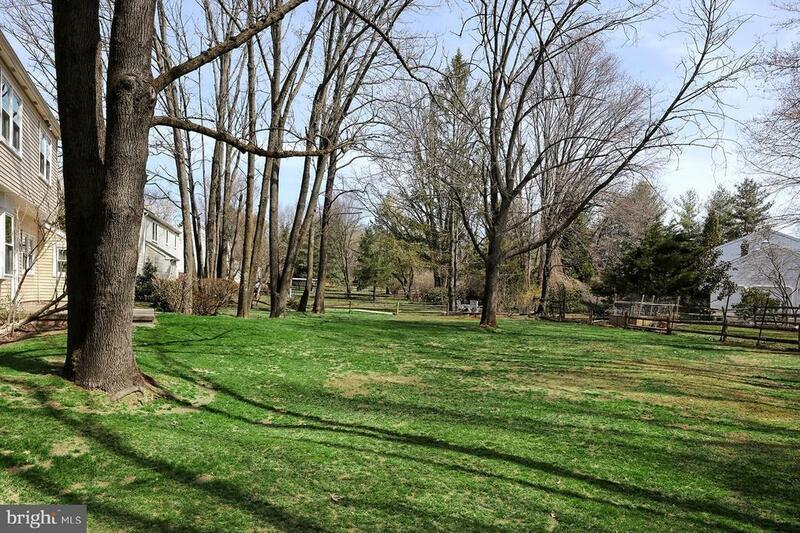 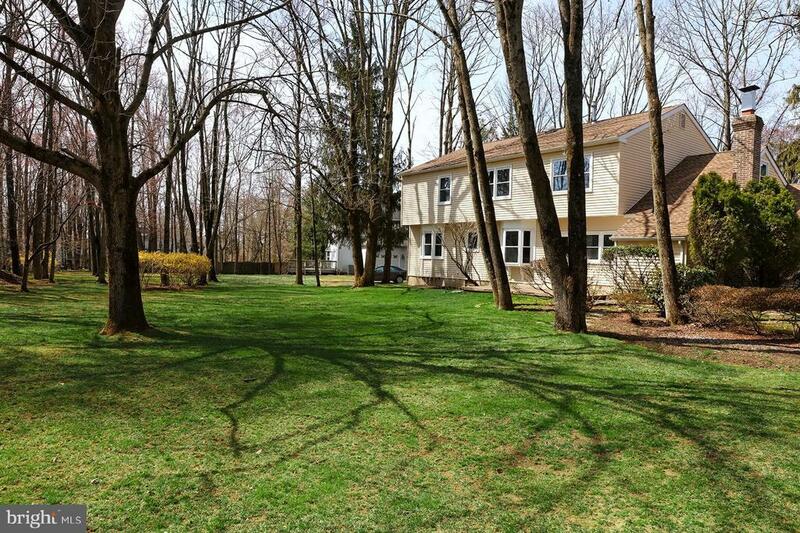 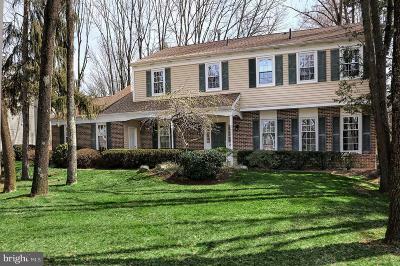 Not to be missed on a beautiful, wooded lot close to Princeton shopping, restaurants, and NYC/Phila transit.